Superior hotels with private bath/shower. Daily American breakfast and 3 lunches. First class train – overnight sleeper train. Experience Thailand with all the best bits packed into a tour package getting you to know Thailand, Thai people, Thai culture, Thai food and Thai landscape. Thailand is the land of smiles. 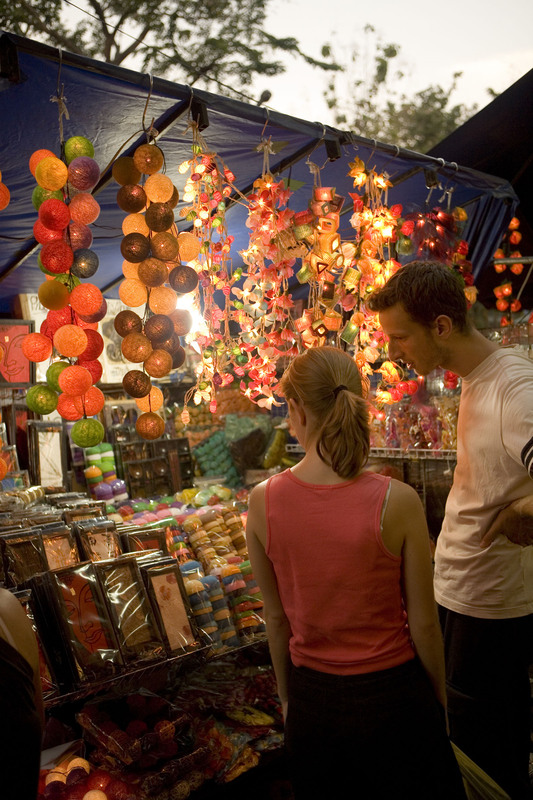 Explore Thai ways in natural settings: riding local train, visiting local markets, shopping with Thai people & learning Thai Cuisine, regarded by many travelers as one of the best in the world. 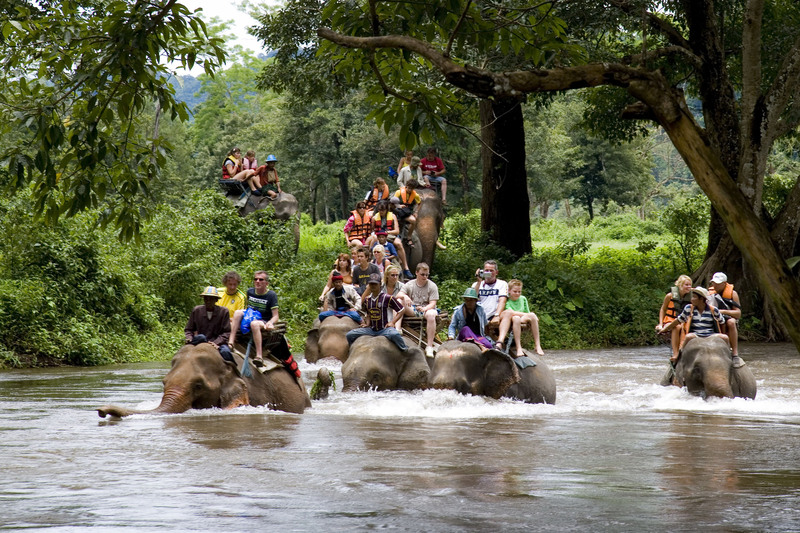 Spend a day learning about the elephants, its relation to Buddhism & importance in Thai culture. Get a Thai massage; a centuries old practice which has been enjoyed for its therapeutic benefits. Arrive in Bangkok, meeting assistance and transfer to Hotel. 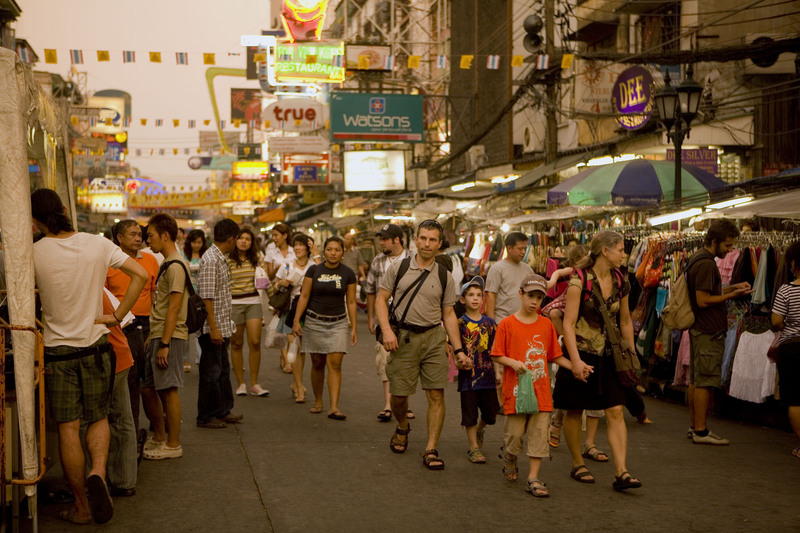 Bangkok has dominated Thailand’s urban hierarchy, as well as its political, commercial and cultural life, since the late 18th century. Rest of the day is at leisure to rest and adjust with time difference. 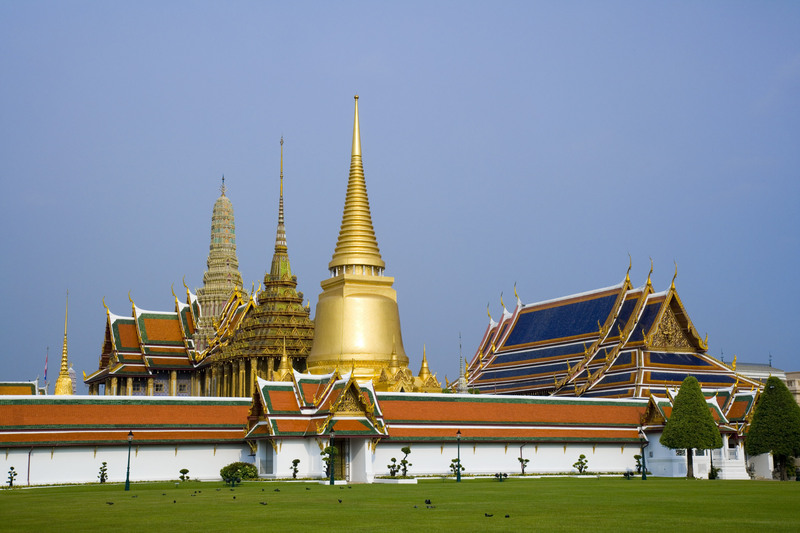 During the day at leisure, explore Bangkok on your own or participate in the optional tour. Optional – Half day in the morning to the Thai Village of Rose Garden Riverside to experience traditional Thai way of life. 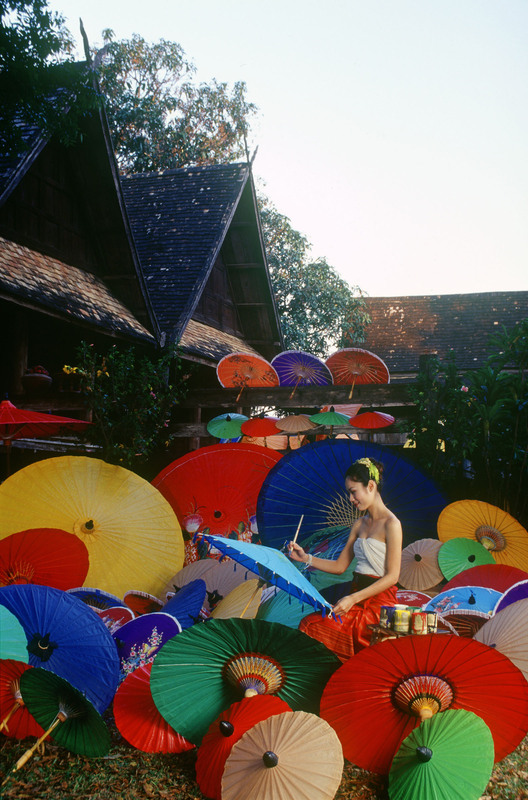 Participate in art and craft workshops with guidance from the Thai Village staff. All activities are spread around the village so visitors are free to roam around and try out the activities such as bamboo dancing, weaving, rice farming, garland making and vegetable carving, pottery making, orchid growing, umbrella painting, and traditional country cooking. Also visit the Thai martial arts and Thai wellness pavilions. After a buffet lunch, option to visit the canal side market where fresh local produces can be purchased, before returning to hotel in early afternoon. Participants can take home all the handicrafts they have made. Arrive in Chiang Mai this morning. Meeting assistance and transfer to Hotel. King Mengrai founded the city of Chiang Mai (meaning “new city”) in 1296 succeeding Chiang Rai as capital of the Lanna kingdom. To protect it from Burma, the city was surrounded by a moat and a defensive wall. 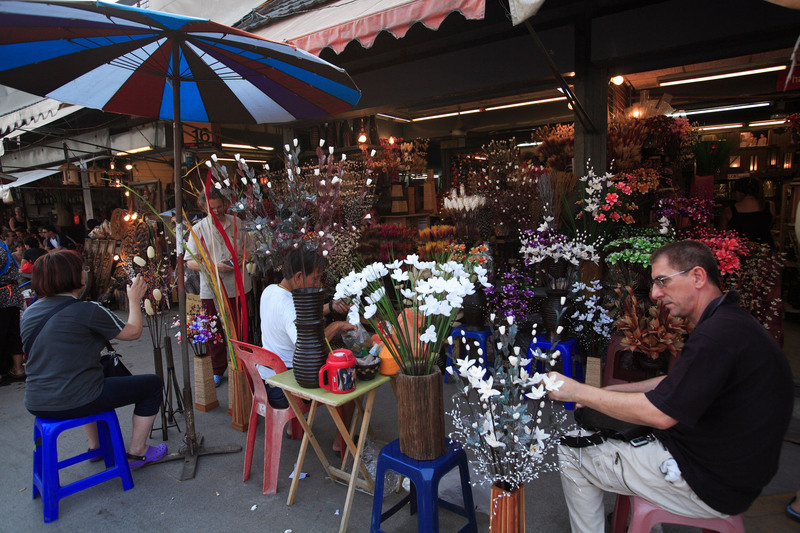 Chiang Mai rose in cultural, trading and economic importance to its current status as the unofficial capital of northern Thailand, second only in national importance to Bangkok. 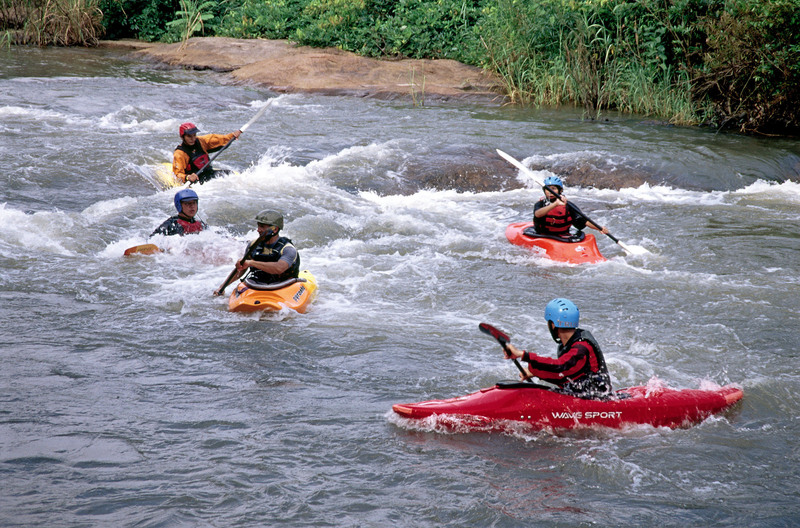 During the day at leisure, explore Chiang Mai on your own or participate in the optional tours. 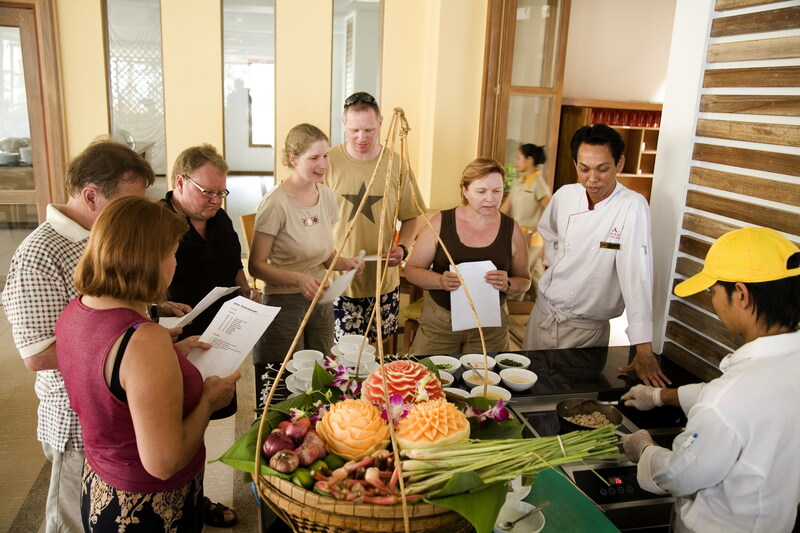 includes introduction to Thai Spices, making Thai Curry Paste, tour of the local market, shopping at the market and vegetable carving. 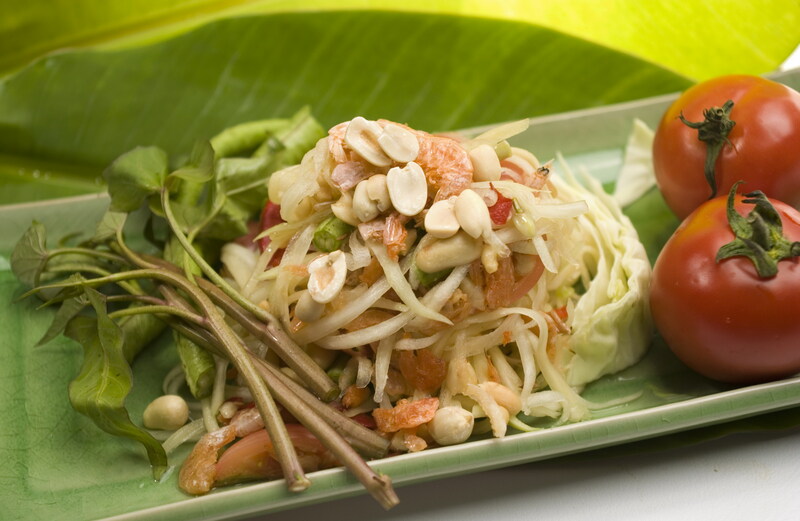 Begin with a shopping at the local market, an introduction to Thai ingredients followed by cooking 4 dishes. 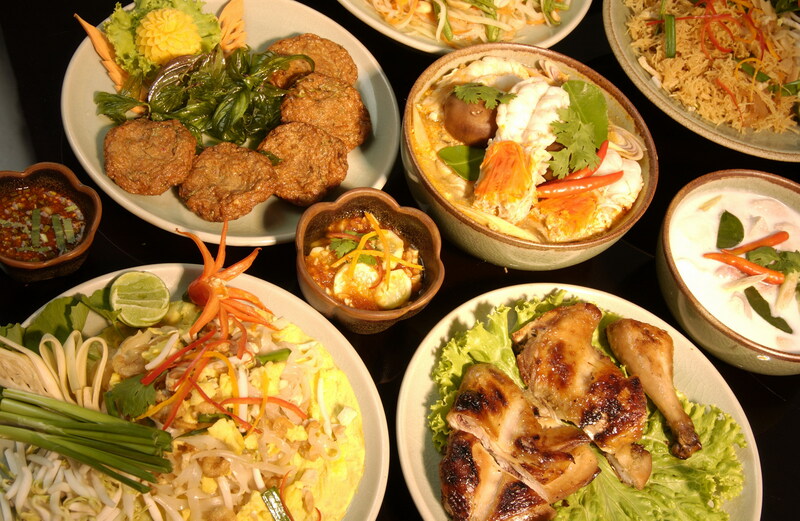 Each dish will be demonstrated by Chef Sompon or qualified instructors in English. Participants will then cook each dish themselves with the assistance from expert staff including written instructions. Enjoy the dishes for lunch before returning back to hotel. 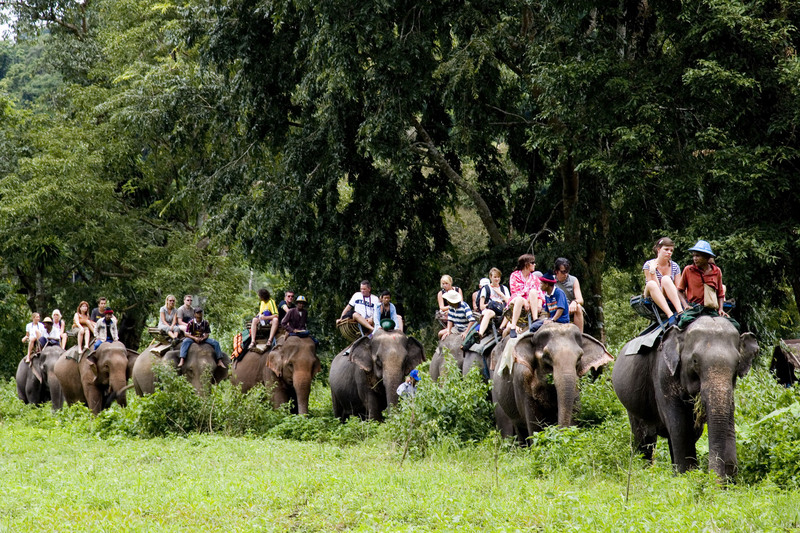 Option 2 – Biking tour through the southern part of Chiang Mai known as “Colors of Chiang Mai” biking tour. The route is through country roads, passing by the former capital of Lanna; visit temples and ruins dating back hundreds of years. Next visit a Chinese temple; the McKean rehabilitation center; a former leper colony; a special school for monks or an elementary school mostly attended by hill-tribe children; a local pottery place to see handmade artifacts made in front of you. Ride along the Ping River, enjoying beautiful scenery that makes Chiang Mai so special. Sample some of the delicious candy that Chiang Mai is famous for; a local bakery to watch them make a variety of products by hand. 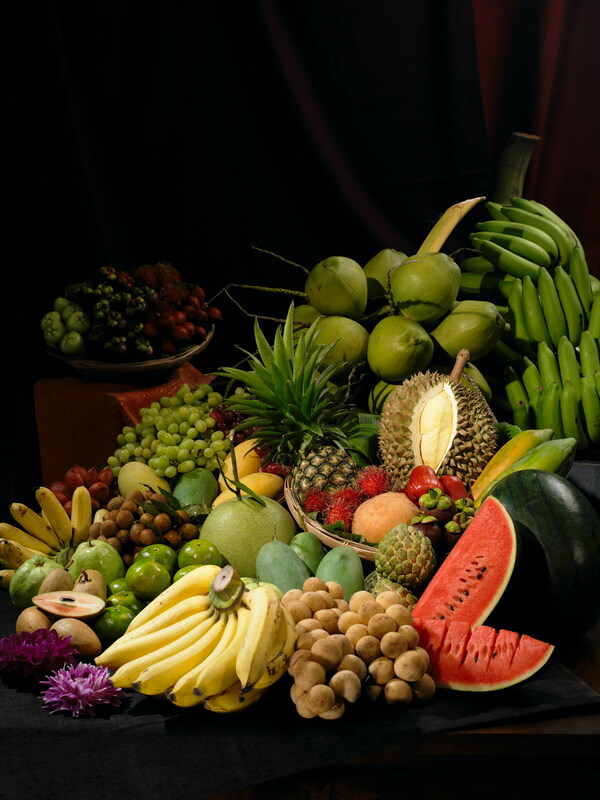 At the village market explore the small traditional shops and opportunity to sample some of the most delicious and exotic fruits and other snacks. Water or a soft drink is provided during 4 hr ride with ample stops and sampling Thai meal (Kao Soy Kai) in a local restaurant. Bicycles used are all imported US design- 24 speeds, front suspension, and all terrain comfort bikes. Land tour: $ 1,670.00 per person sharing. 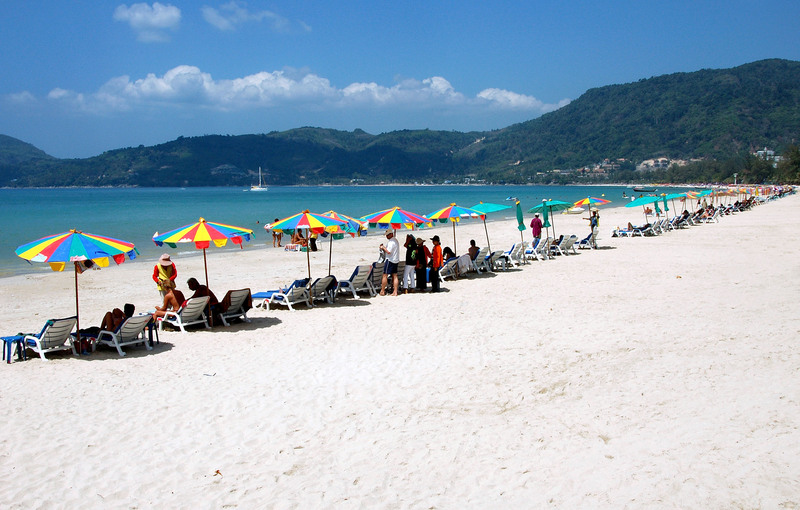 Call for International and Internal Thailand airfares from your home city.